The 2016 funding round for the Archdiocesan Allocation Committee is now open. Parish groups, agencies and church organisations that provide a helping hand by supporting families and social services, are invited to apply for the annual Tindall Funding through the Archdiocesan Allocation Committee. The priority is to fund Catholic and community organisations working in areas that are identified as priorities by The Tindall Foundation and that align with the Archdiocesan goals. 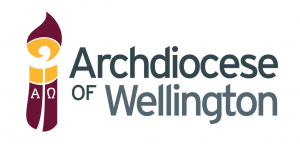 The Archbishop of Wellington charges theAllocation Committee with the funding support for those groups committed to social, pastoral, charitable and educational needs in our region. Applications are judged on the basis of need, resource availability and fulfillment of set criteria. 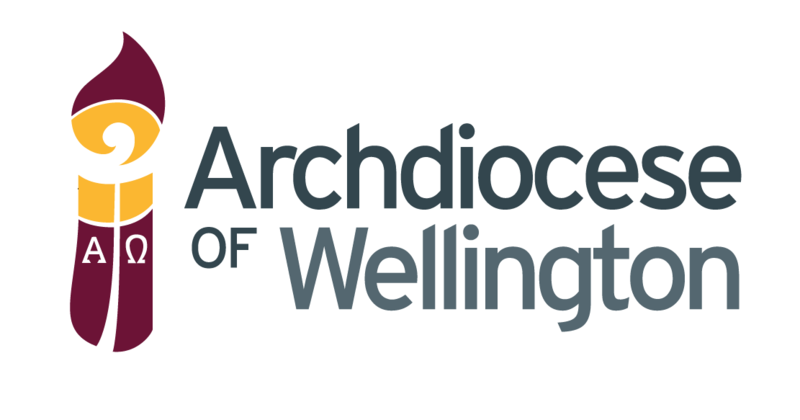 and information are on the Archdiocese of Wellington website (www.wn.catholic.org.nz) or contact Joanne Gomez on email tindall@wn.catholic.org.nz for further details.